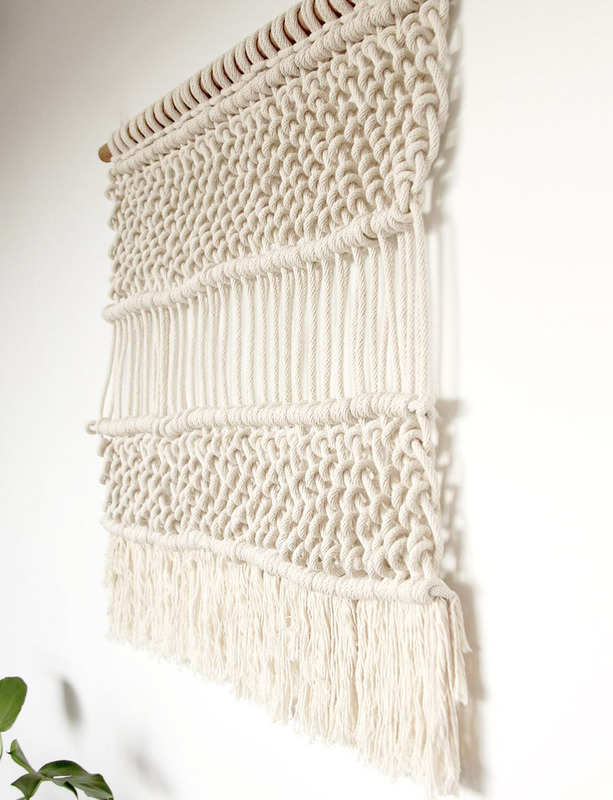 One by One is a Brisbane based studio specialising in modern macrame garments. 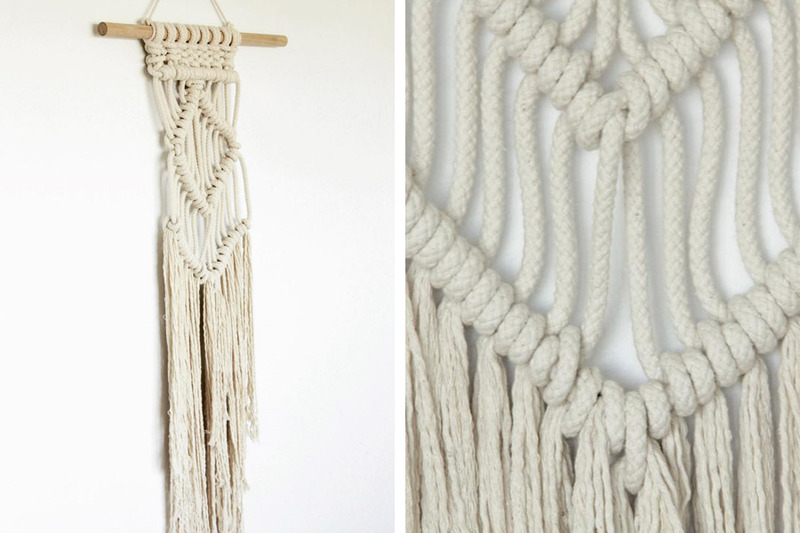 Each item is handmade in Brisbane by Kristy Vaughan with premium cord rope. 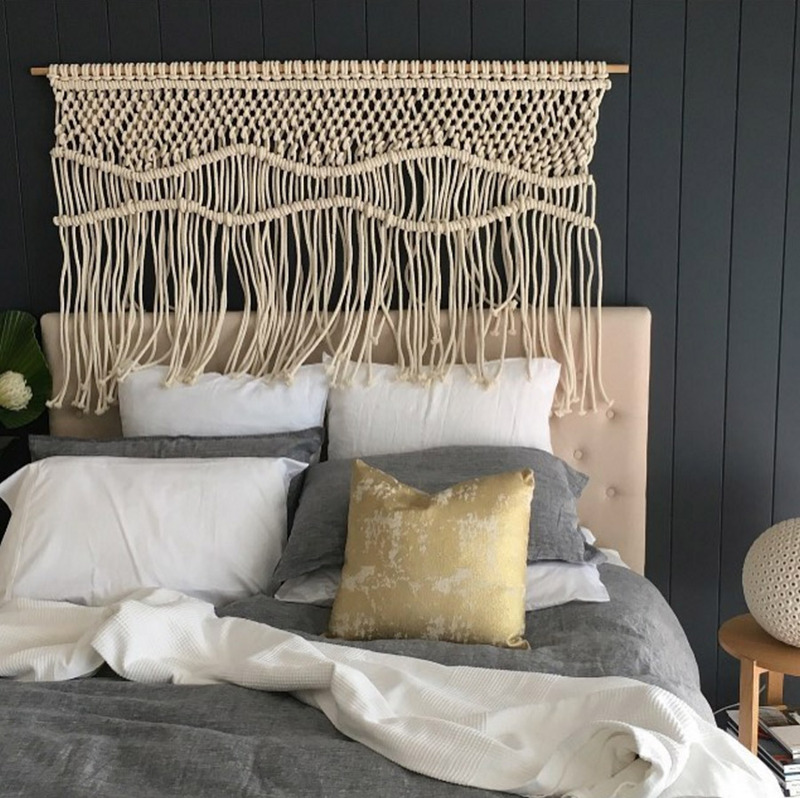 We love the idea of featuring these striking creations over a bed; the soft texture of the rope creates the perfect calming focal point. Be sure to make Kristy feel welcome at our Brisbane market this weekend, it will be her first Finders Keepers and we are so excited that One by One is taking part. For all the details, visit our Brisbane markets page.